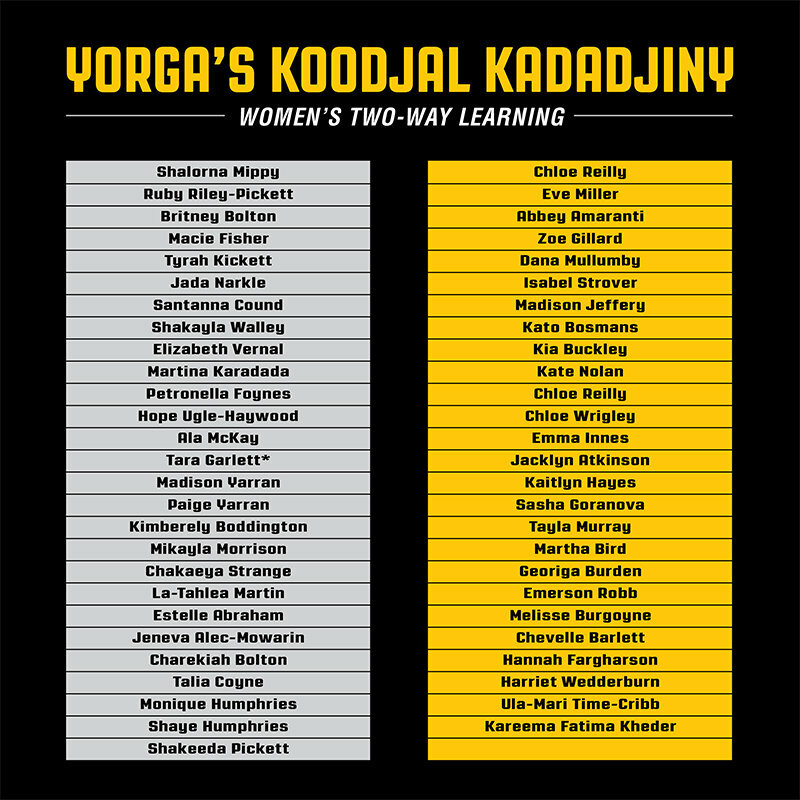 This Sunday the Mundella WA Women's Football League and WA Football Commission will host the fifth Yorga’s Koodjal Kadadjiny "Women’s Two Way Learning Match" at Steel Blue Oval Park. Promoting the mutually respectful relationship between our Indigenous and Non-Indigenous female football players, the Indigenous All Stars vs WAWFL All Stars match was born from an idea by Charlie Headland and Paula Hicks to celebrate indigenous Australian women’s love of playing football and promote reconciliation between all players. This weekend's game was strategically organised to coincide with the 2018 NAIDOC week, celebrating the contribution indigenous and non-indigenous players have made to our game. The Lil Kickett Memorial Shield (awarded to the winning team) and Sharon Woods Best on Ground Medal will be highly sought rewards, with bragging rights also a highlight reward. Coaches for the Indigenous team are Kristen Nelson and Lisa Cockie, while Leith Woods, Amanda Robertson and Paul Beaver will coach the non-indigenous team. Full teams are listed below. Bounce down will take place at 12pm, with the game being a curtain raiser to the WAWFL North All-Stars vs South All Stars game. 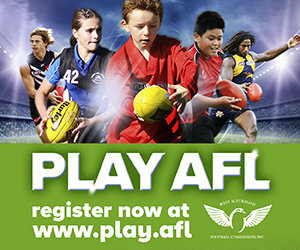 The All-Stars game will see the State's most eligible AFL Women’s draft prospects will compete in the Mundella WAWFL All Stars game, starting at 2pm. There will be activities and competitions for everyone to get involved in, including a goal-kicking competition during the main break of the All Stars match.